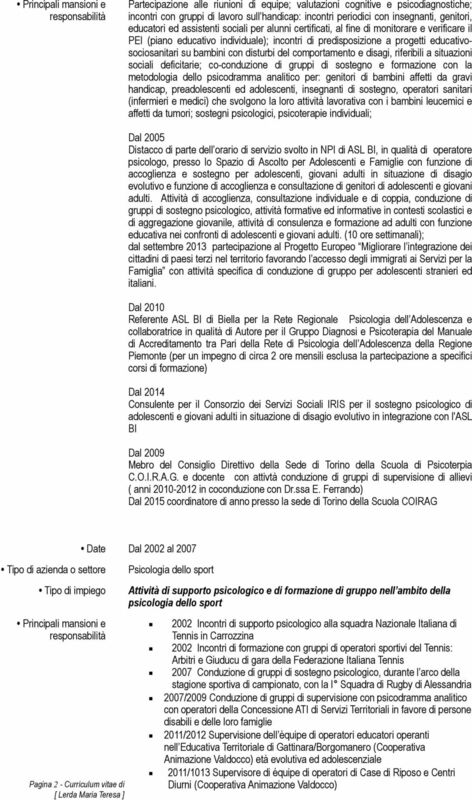 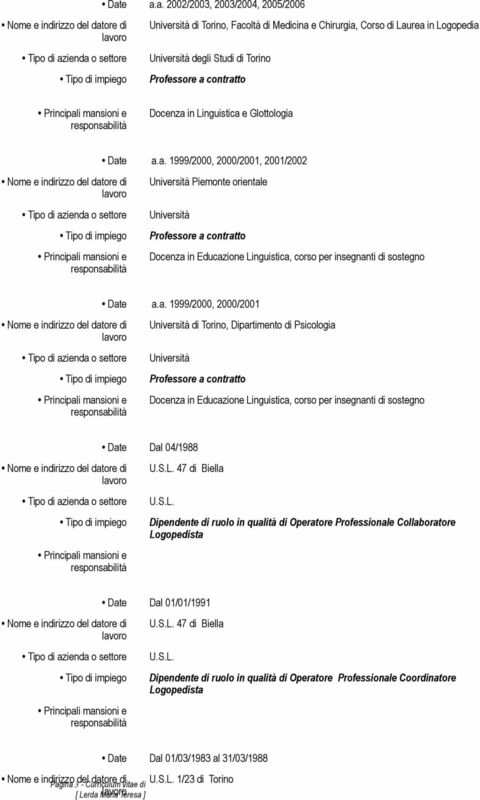 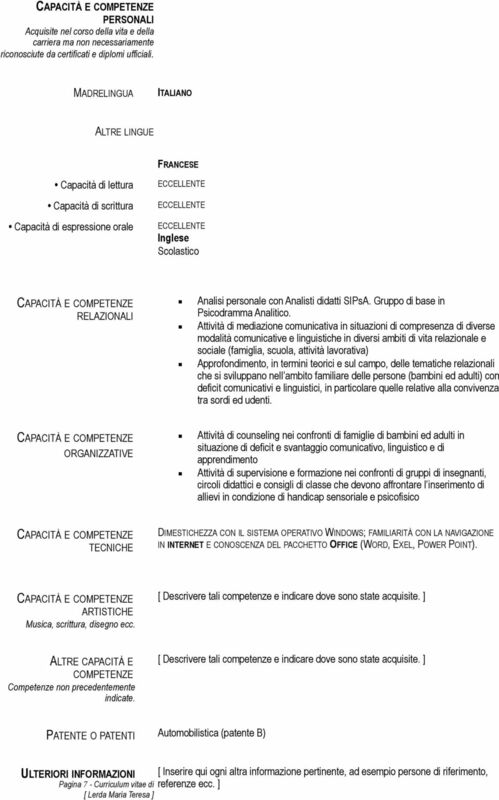 Download "F ORMATO EUROPEO INFORMAZIONI PERSONALI LERDA MARIA TERESA ESPERIENZA LAVORATIVA PER IL CURRICULUM VITAE. 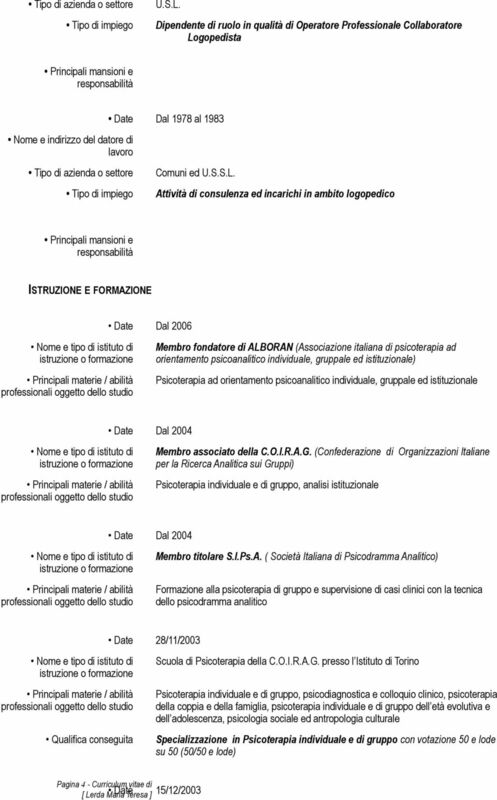 Nome"
F ORMATO EUROPEO INFORMAZIONI PERSONALI PER IL CURRICULUM VITAE. 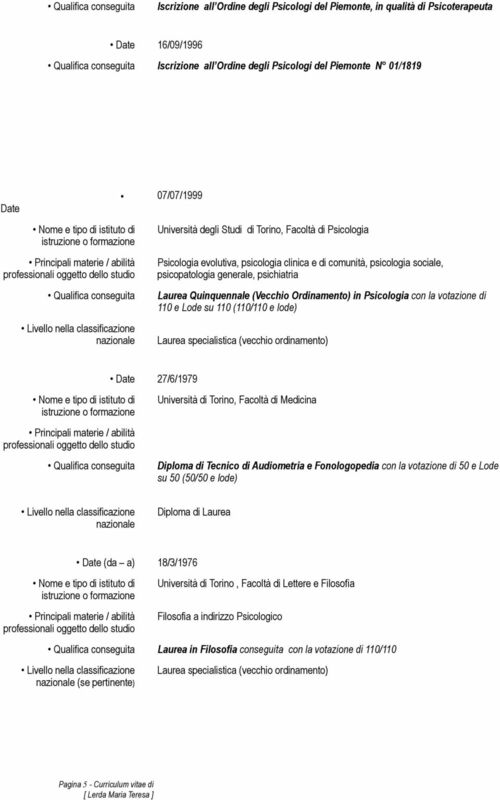 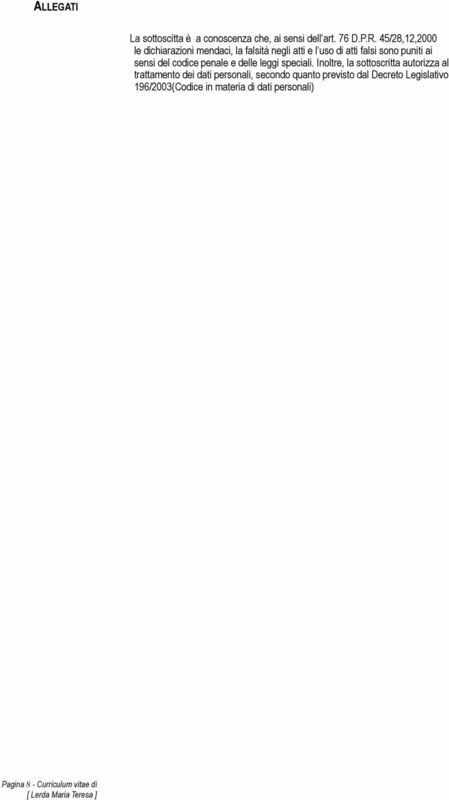 Nome. 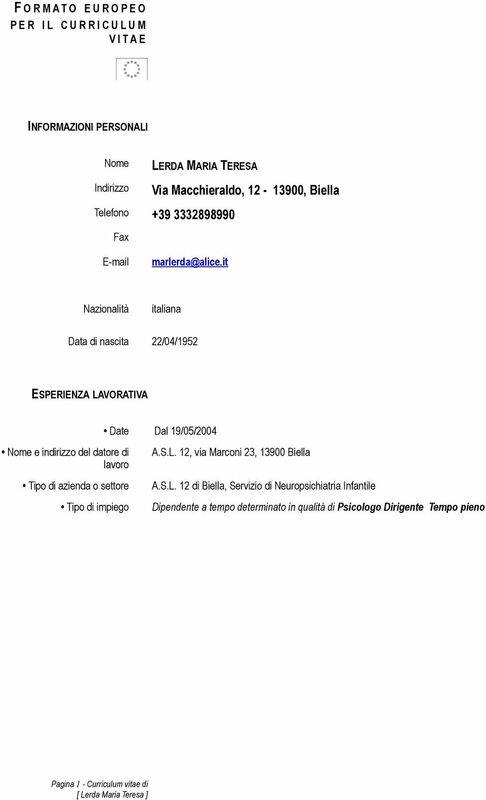 Indirizzo VIA SCHIAVINA 41 Telefono cell:339/7239409 esterferrando@tiscali.